We perform a “No Surprise Cost” insurance check and pre-authorization to determine your coverage, deductible and out-of-pocket costs before your appointment so you know exactly how much you’ll be paying ahead of time. Need an appointment ASAP? Don’t drive? Contact us with your special request and we’ll work with you to the best of our ability to make your request a reality. If you are a self-paying patient and are not utilizing insurance for your medical imaging, you are able to refer yourself for imaging services. Your symptoms will be reviewed by our radiologist, Dr. Malcolm Hatfield, MD, FACR. He will determine what type of medical imaging would be most appropriate for your situation, write the order and go over the results with you personally. If you’d like Dr. Hatfield to review the results with any of your doctors, he will do so in addition to delivering the results to you personally. Please note that you may use your healthcare flex funds to pay our discounted cash price. 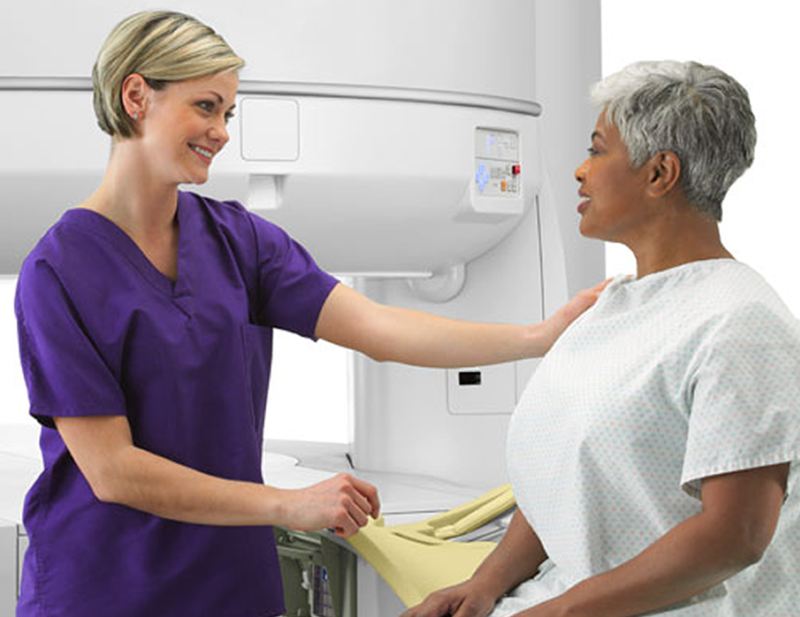 The self-pay pricing for imaging services are as follows: MRI – $550; Breast MRI – $950; CT – $395, Ultrasound – $165; X-ray – $75 ( includes 2 views, each additional view $15 per ) and Biopsy ranges from $360 – $545.